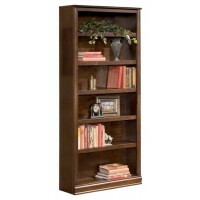 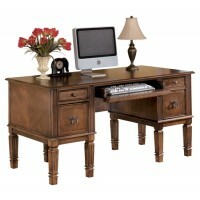 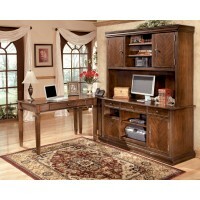 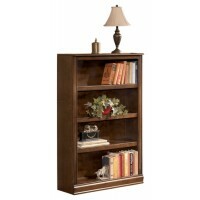 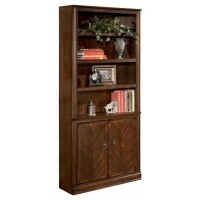 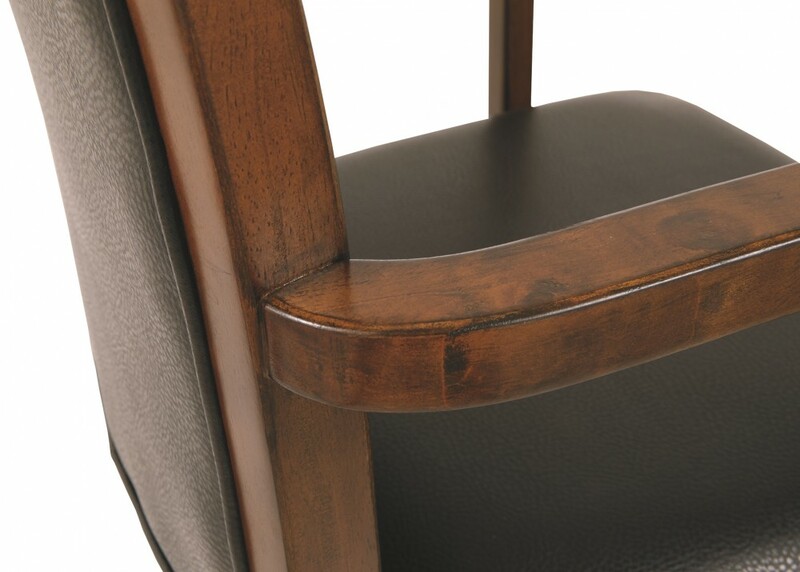 When you mix rich, traditional style with a European flair, you’ve got something special. 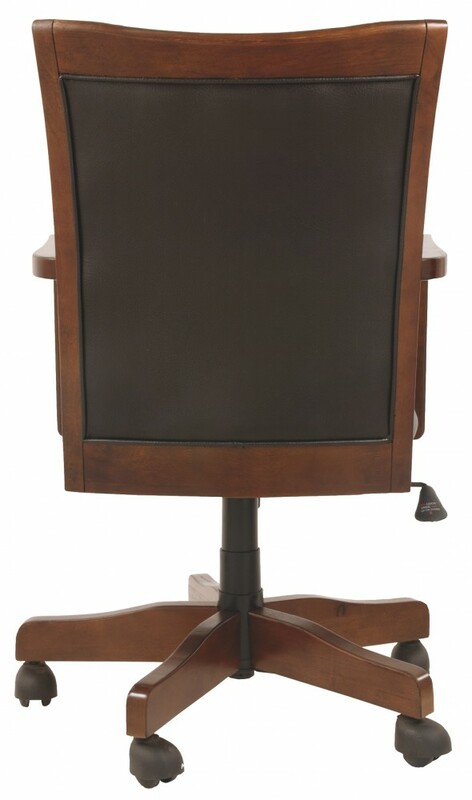 Case in point: this striking home office desk chair. 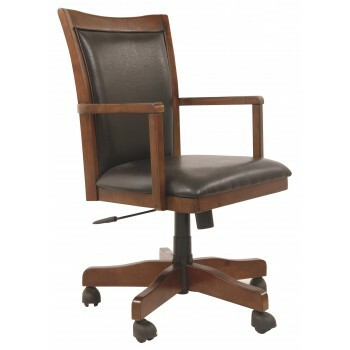 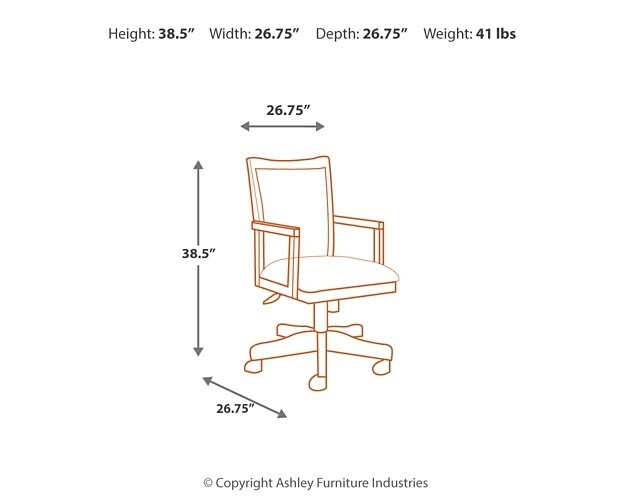 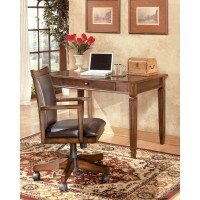 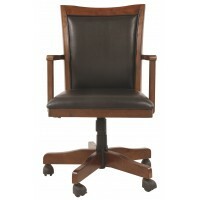 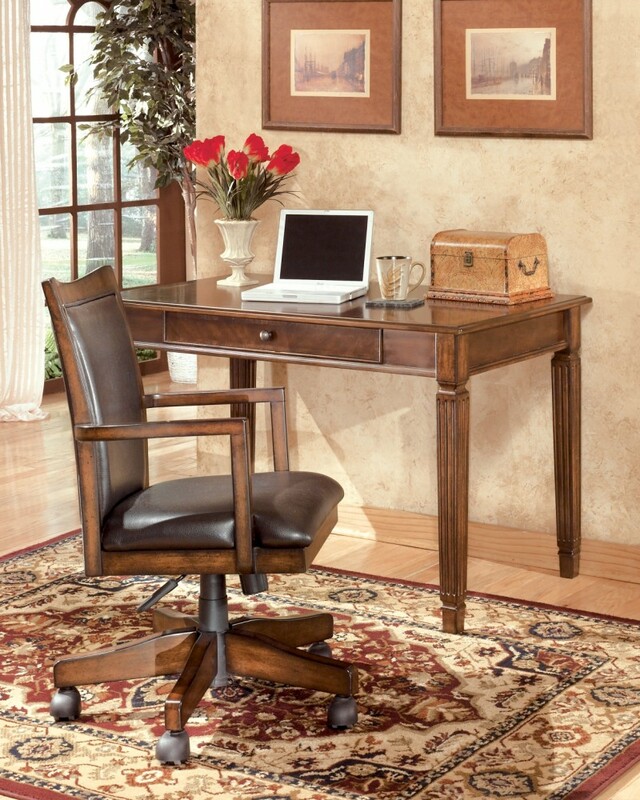 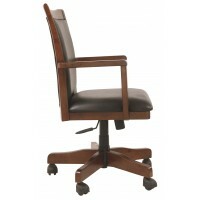 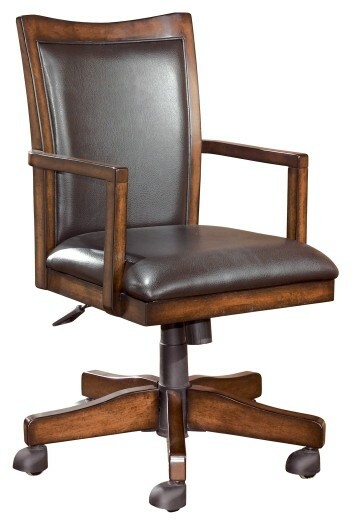 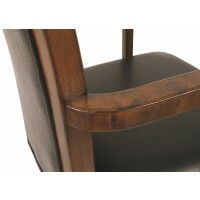 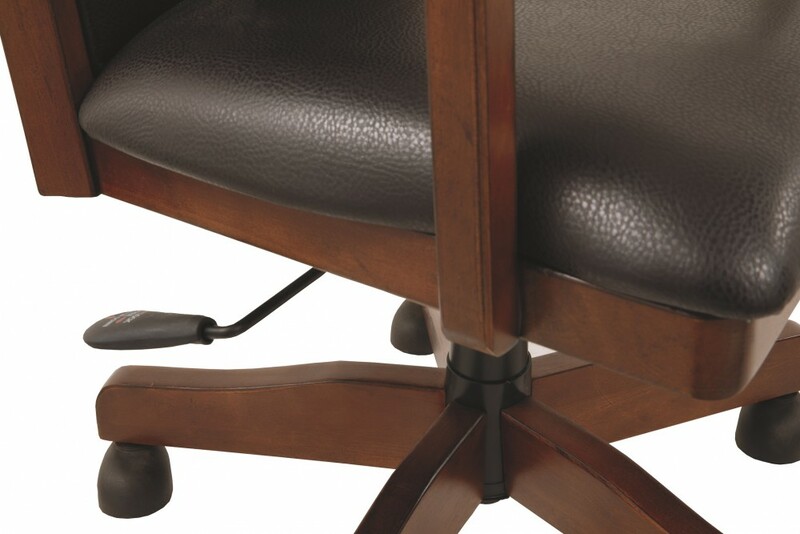 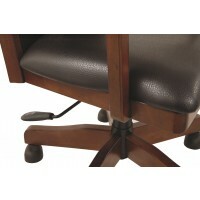 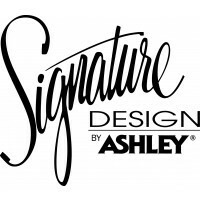 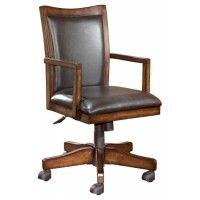 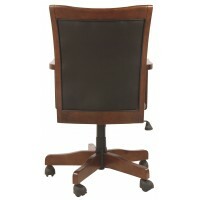 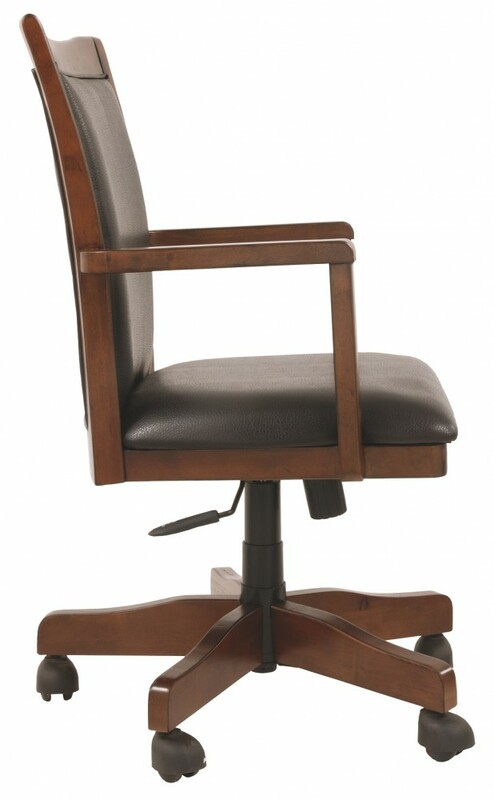 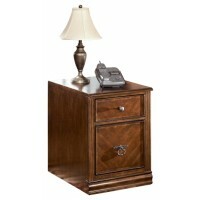 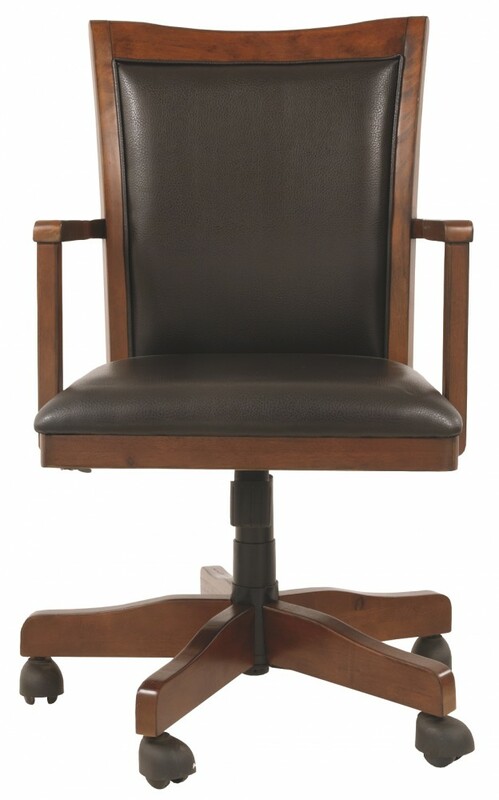 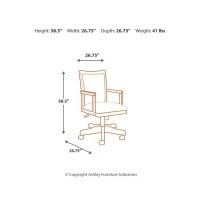 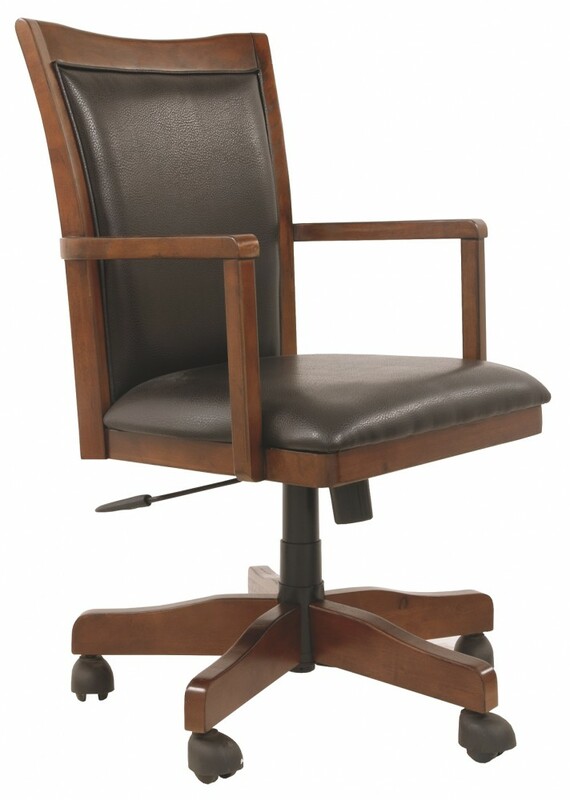 Along with convenient casters, chair offers tilt, swivel and adjustable height mechanisms for customized comfort.